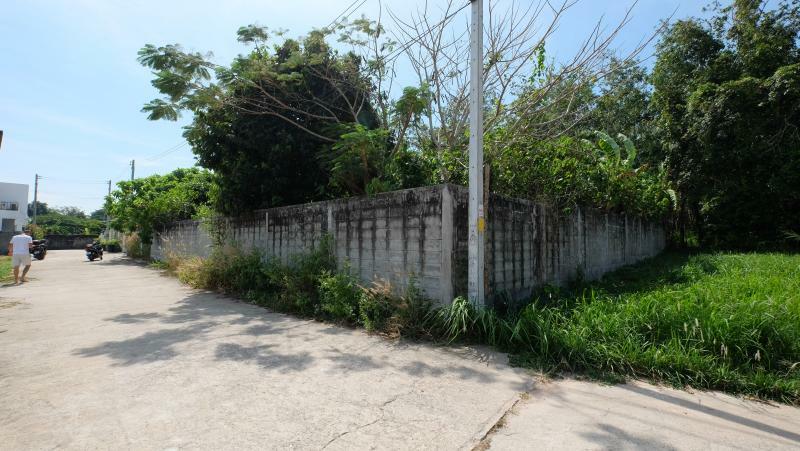 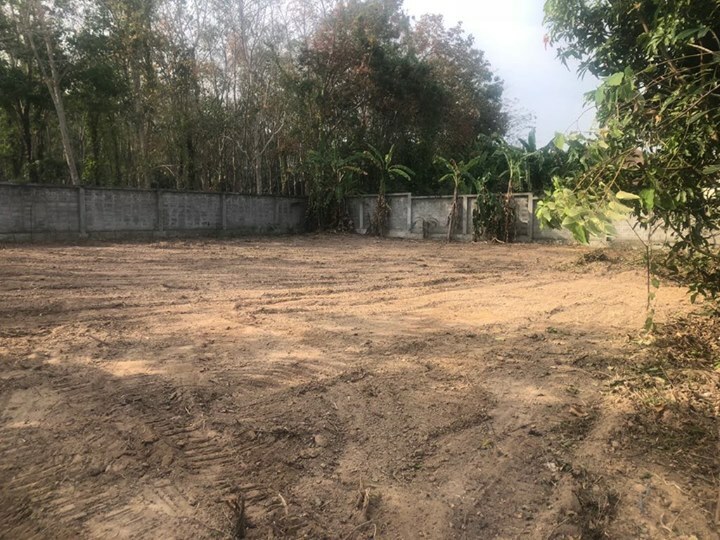 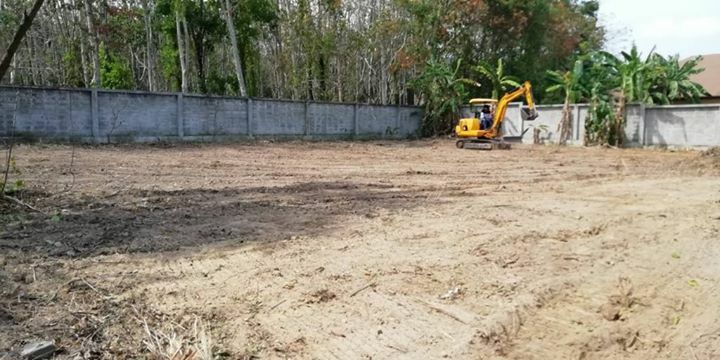 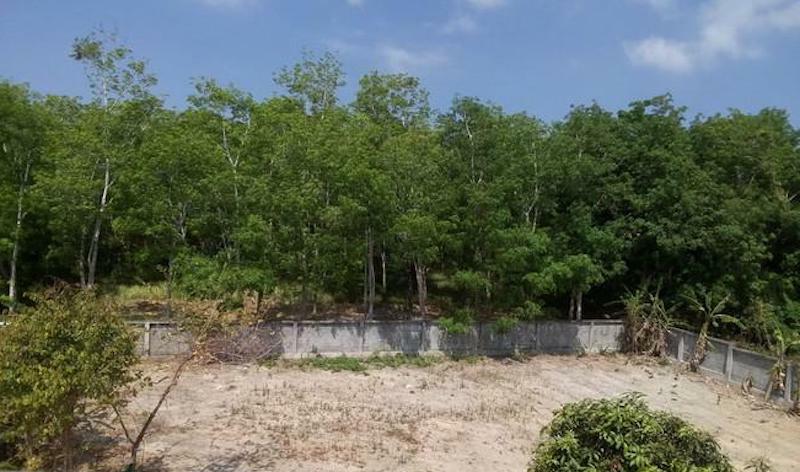 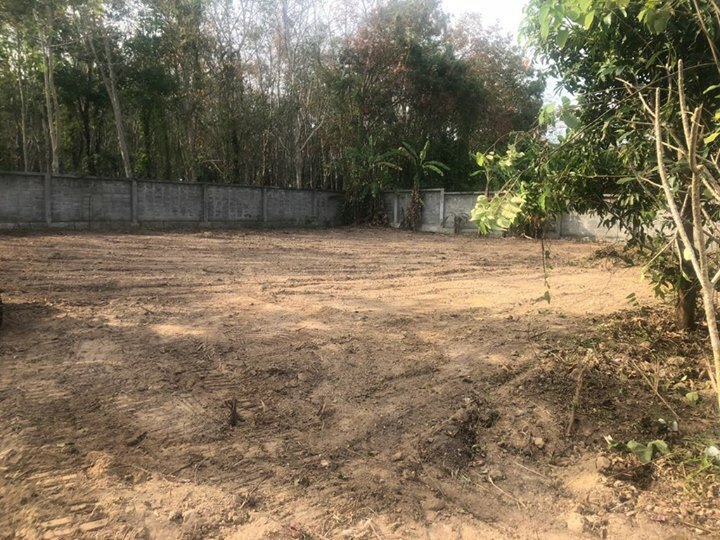 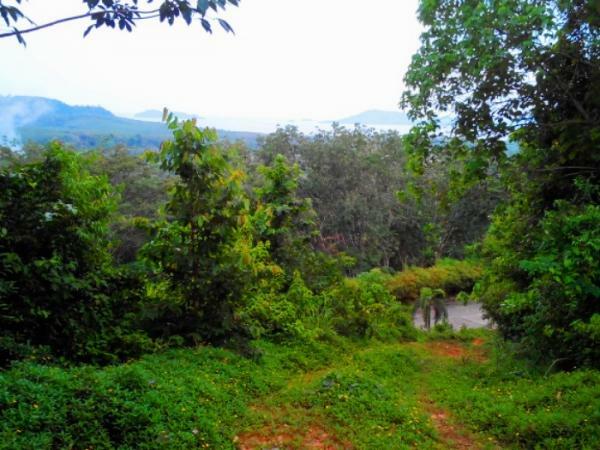 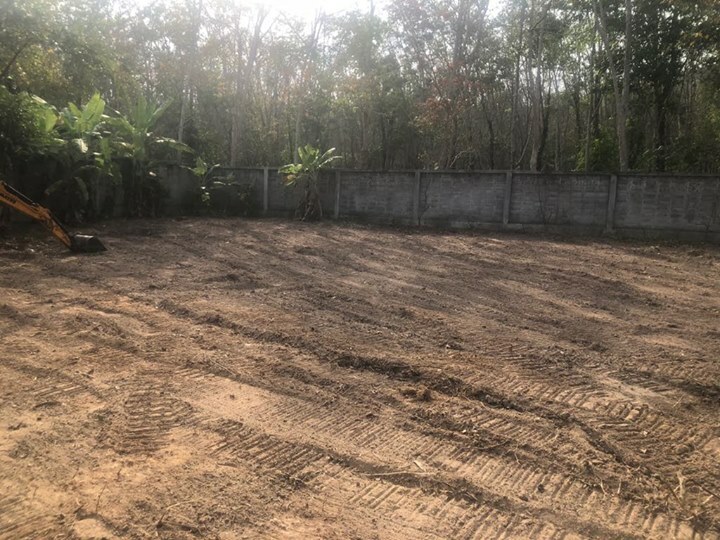 Land for sale in Rawai located Soi Suksan 2, in a quiet area surrounded by some residential properties and at 5 minutes from the main road and close to Chalong circle is the dreamed place to build 4 pool villas or one large one, in a peaceful area for an affordable price, located in a secluded area with natural green green forests and mountains views, close to supermarket, to Nai Harn beach and Rawai beach. 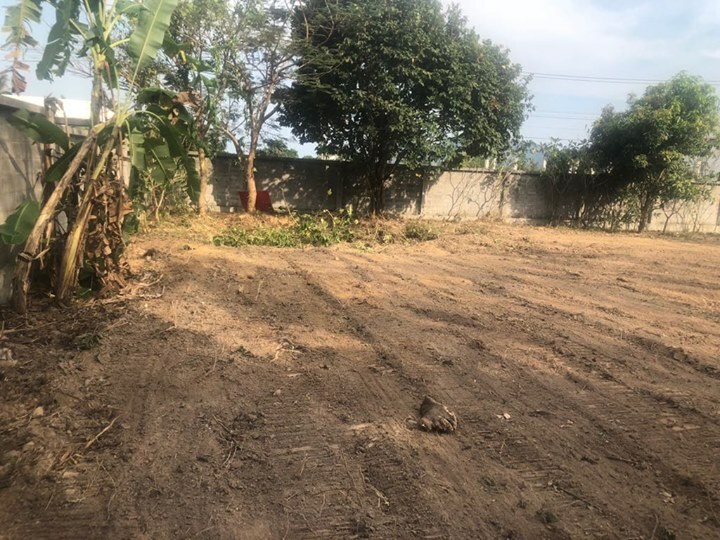 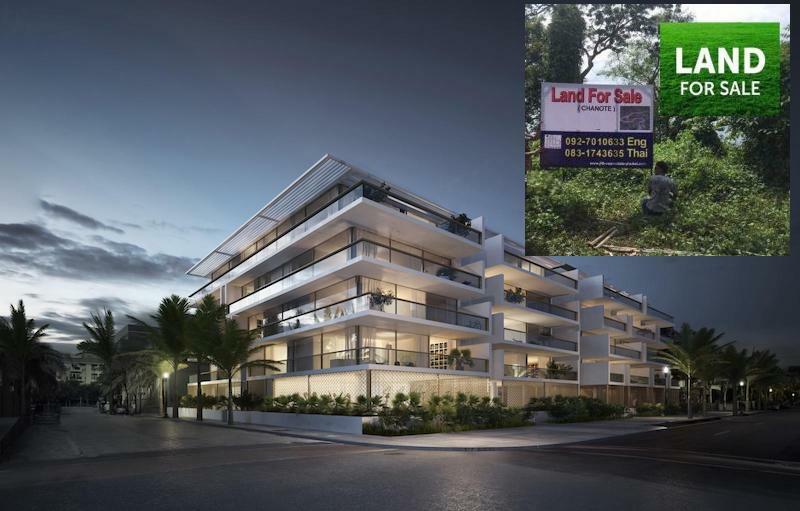 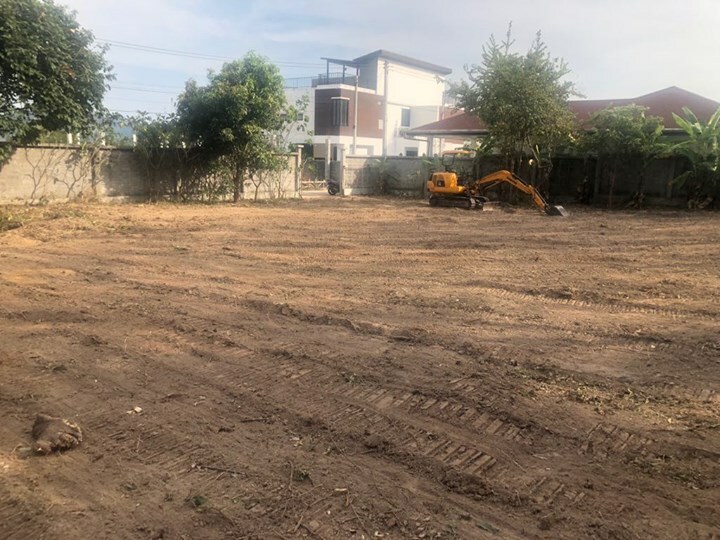 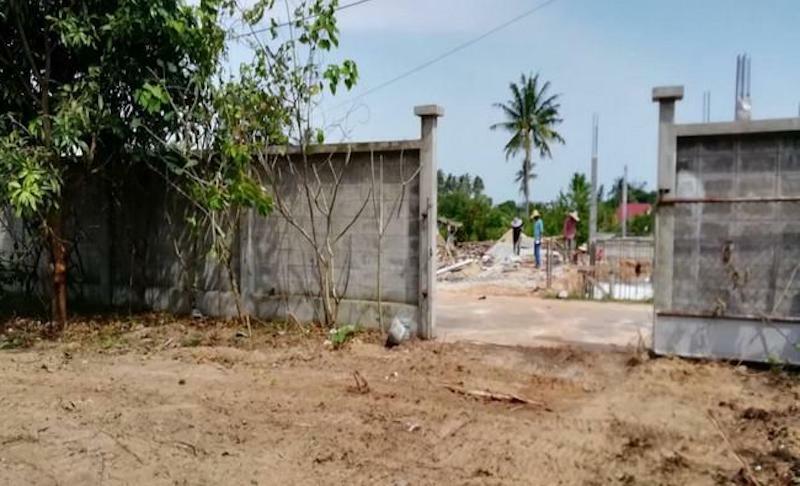 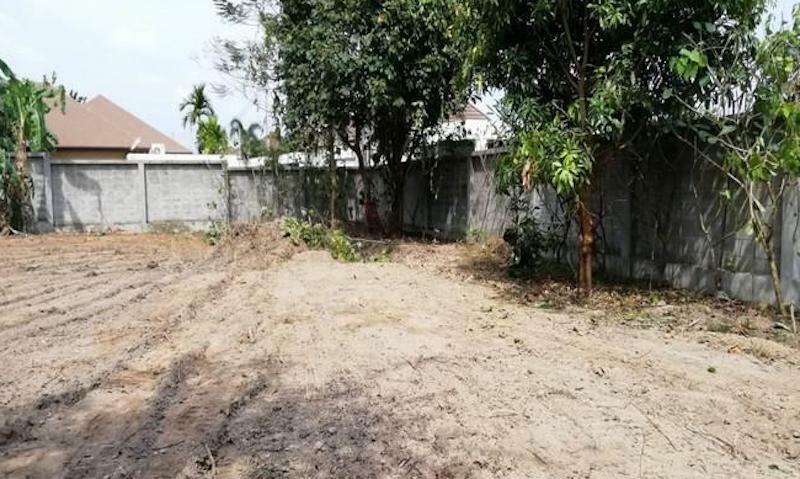 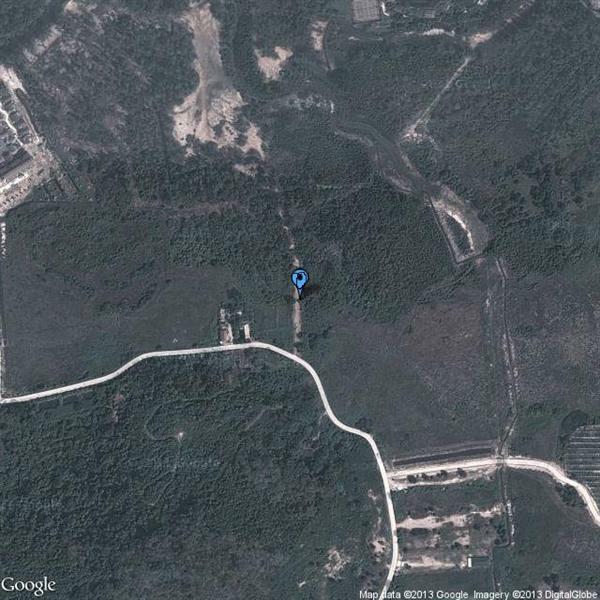 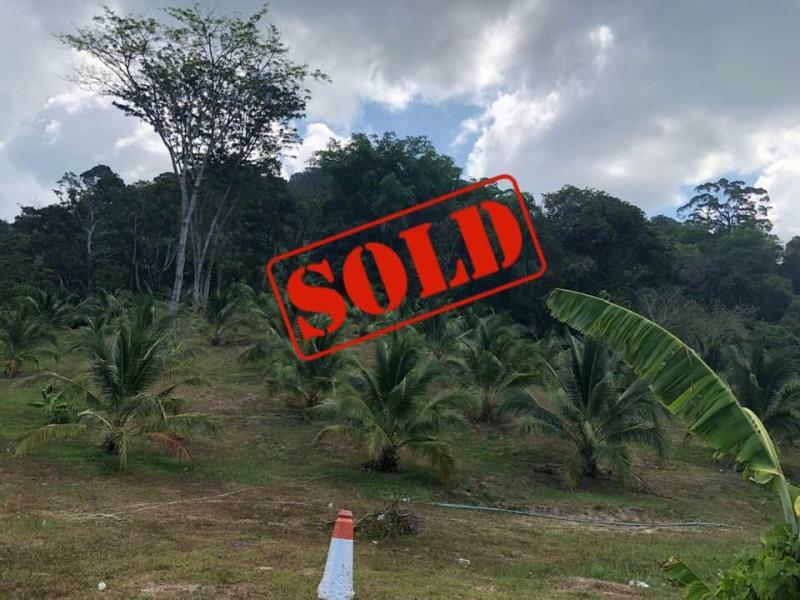 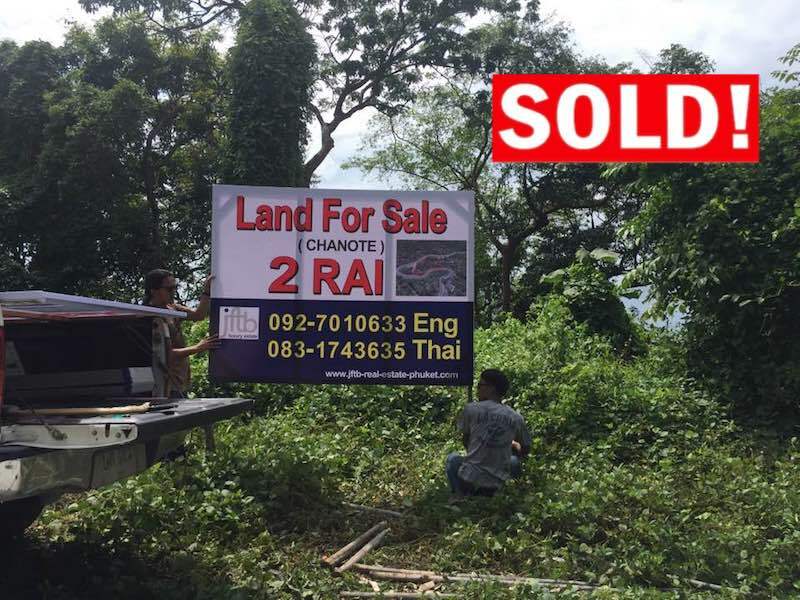 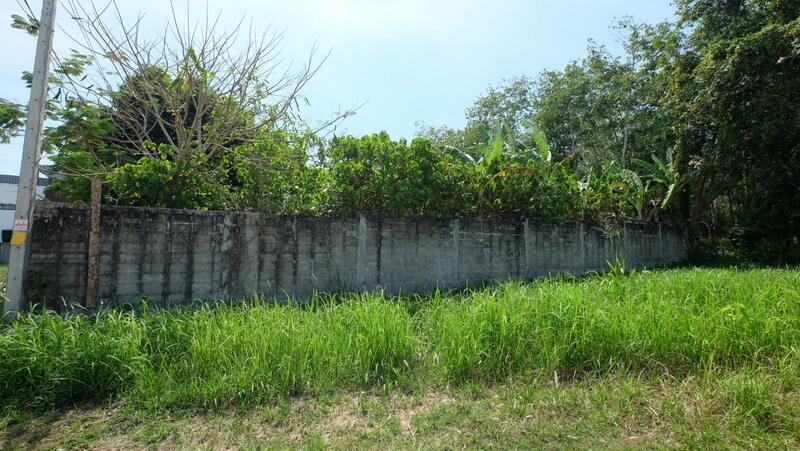 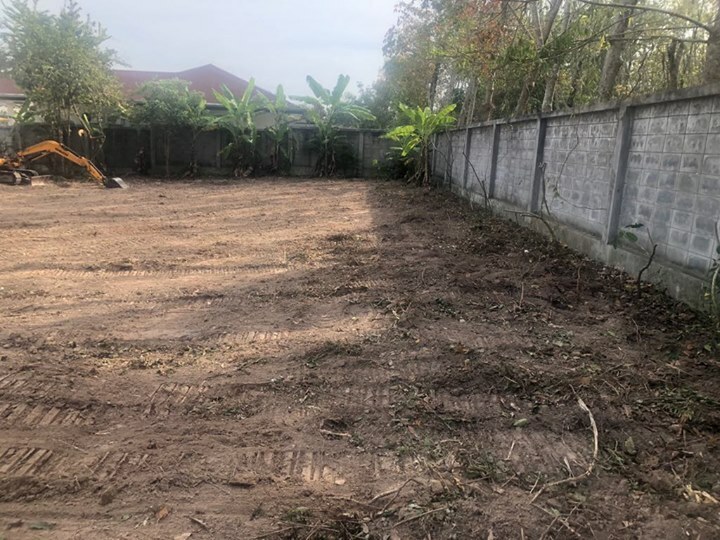 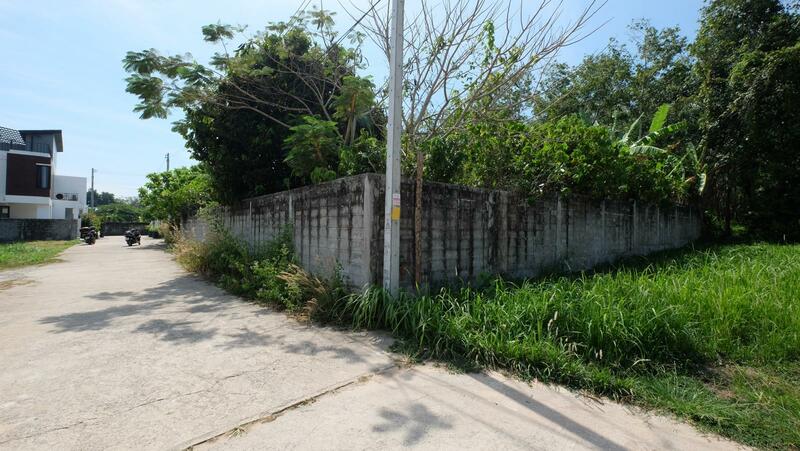 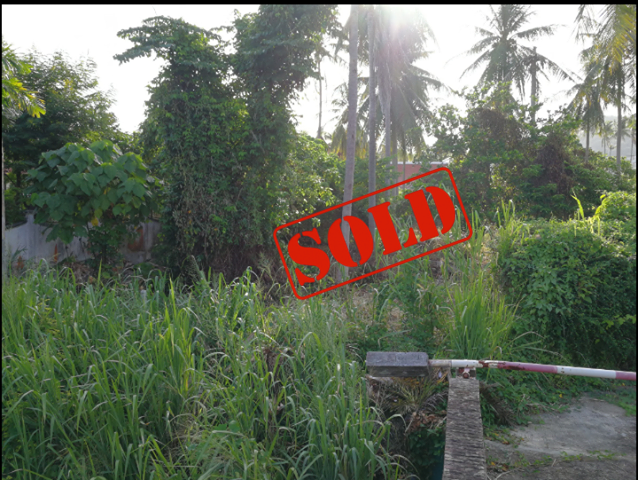 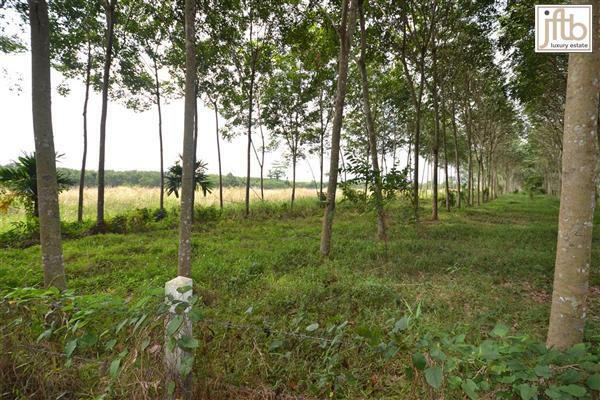 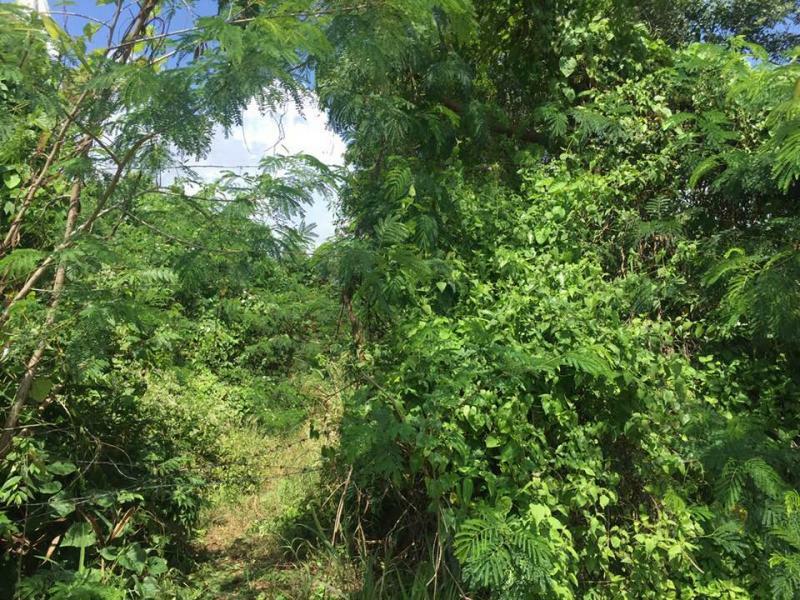 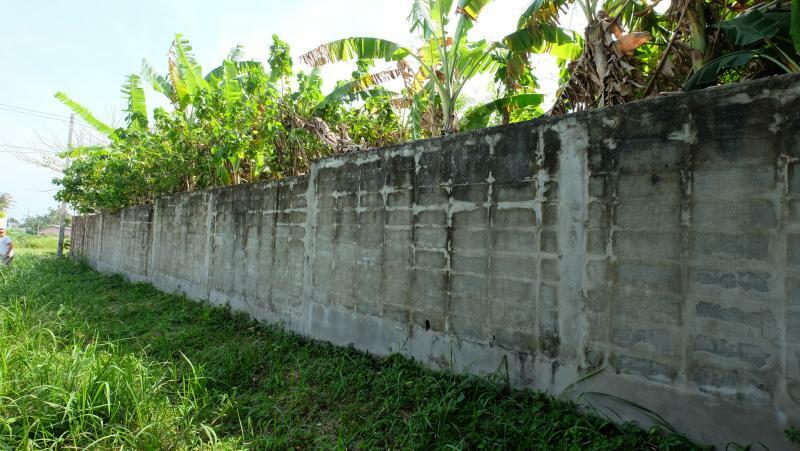 The land is 2 plots of 400 m2 each with individual Chanote land for sale together as 1 piece of land. 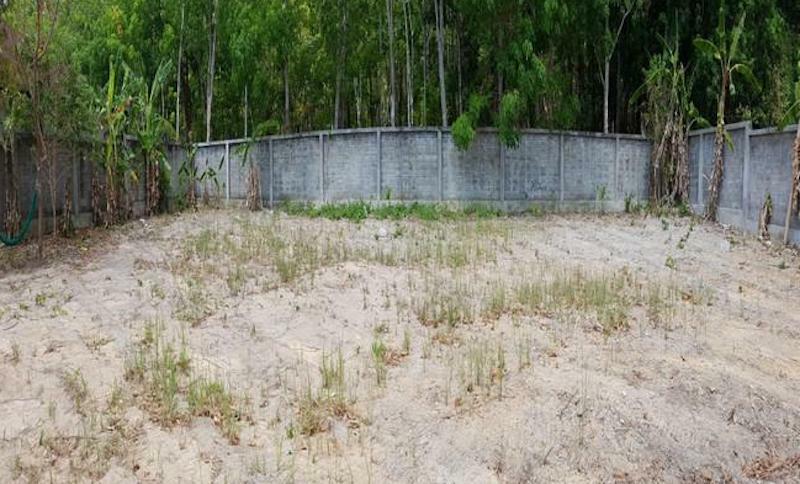 Land already fenced - It is provided with a public road - Electricity, water, internet and telephone lines are already connected to a boundary at the entrance. 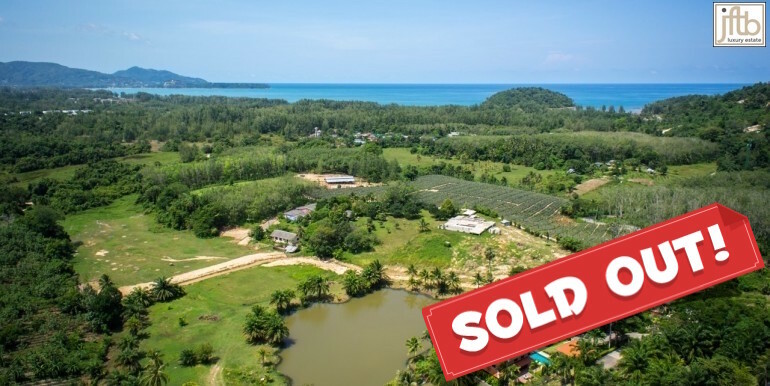 Rawai has, in recent years, boomed in terms of private luxury properties, to become one of most requested location of Phuket.